Amid the biggest Brooklyn snowstorm in living memory, an unexpected friendship blossoms between three people thrown together by circumstance. Richard Bowmaster, a lonely university professor in his sixties, hits the car driven by Evelyn Ortega, a young, undocumented migrant from Guatemala. But what at first seems an inconvenience takes an unforeseen and darker turn when Evelyn comes to him and his neighbour Lucia Maraz, desperately seeking help. 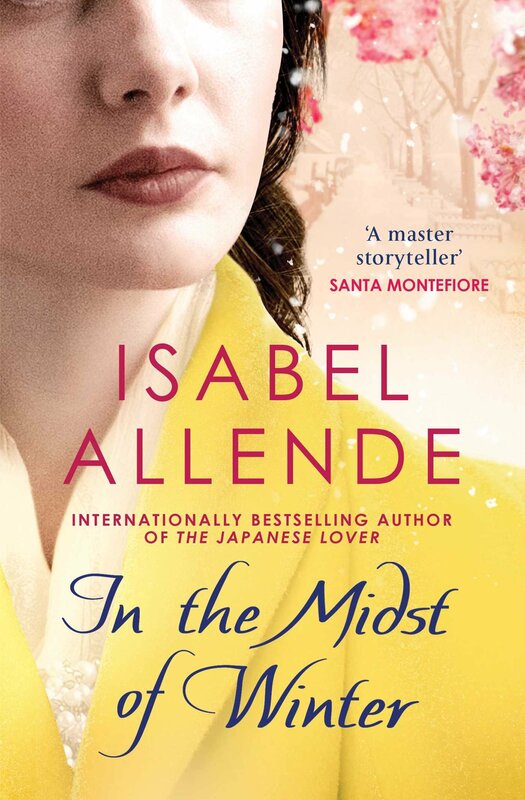 Sweeping from present-day Brooklyn to Guatemala to turbulent 1970s Chile and Brazil, and woven with Isabel Allende's trademark humanity, passion and storytelling verve, In the Midst of Winter is a mesmerizing and unforgettable tale.